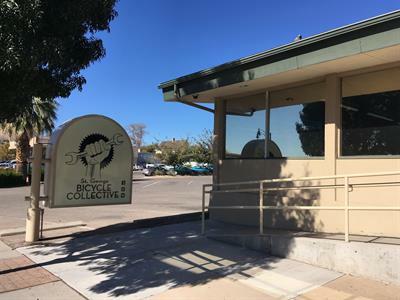 The St. George Bicycle Collective is the only Community Bike Shop in Southern Utah. We started off with a small group of volunteers that committed hundreds, if not thousands, of hours to building bikes for people in need. 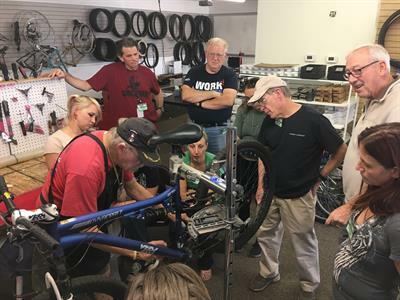 The St. George Bicycle Collective became a full-fledged Community Bike Shop in October 2018. We are located on the north side of St. George Blvd, a couple of houses west of ancestor square.